ALL WORK IS DONE! 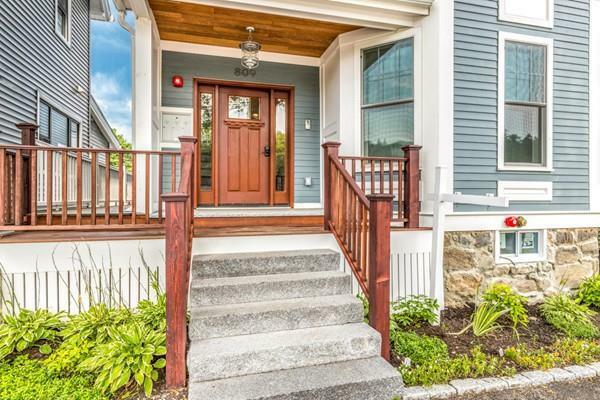 Outstanding re-design & gut renovation creating a one-of-a-kind property in Brookline. 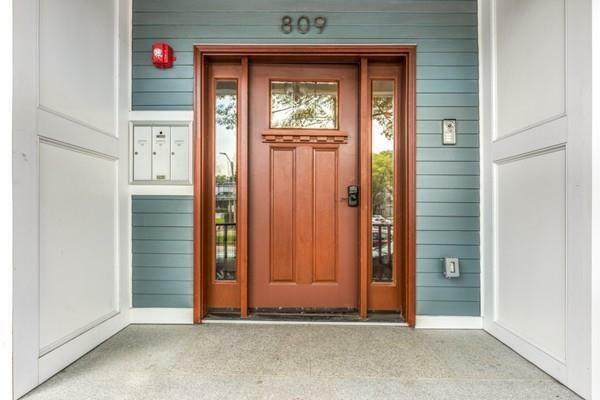 The property condition and location make this opportunity a winner for an investor that is looking to purchase a solid income stream with minimum risk or Owner-user's dream. 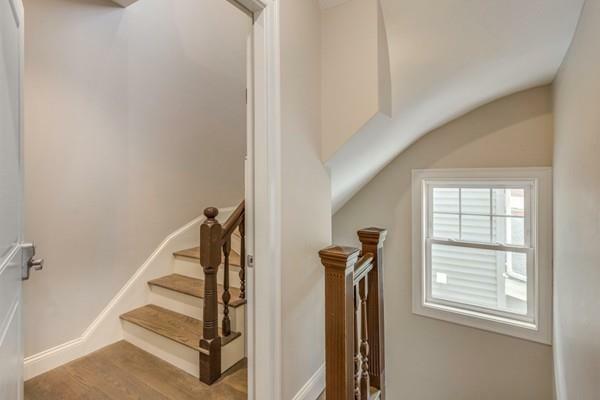 This 3 Bedroom 3 Baths home has been renovated to meet every item on your "wish list" and exhibits unparalleled attention to detail. It features spectacular kitchen and bathrooms, a master suite, fireplace and in-unit laundry. The list of renovations also includes: gas and water lines, new electrical service to the building, new heated garage, new driveway, insulation, sound proofing, windows, doors, floors, boilers, life safety systems and more. 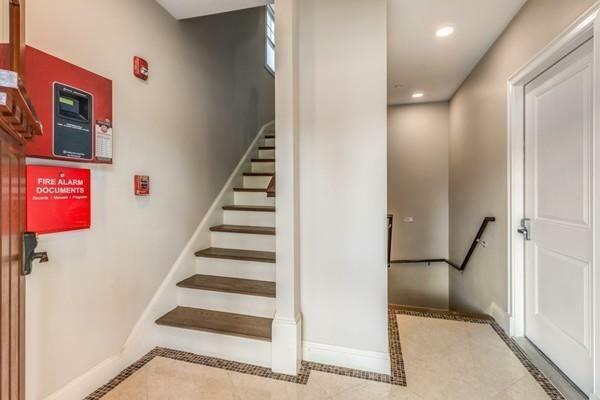 This property has easy access to Boston, Route 128 & Mass Pike and is near to excellent schools, parks, shops and MBTA D line. Listing courtesy of Soraya Abreu of Leading Edge Real Estate. Disclosures Right Of Way Easement in Rear Property From Duffley Court To Access Garage. Snow Removal Cost Shared With Abutters On Duffley Court. Lead Paint Letter Of Compliance And Inspection Report Attached. Listing provided courtesy of Soraya Abreu of Leading Edge Real Estate.